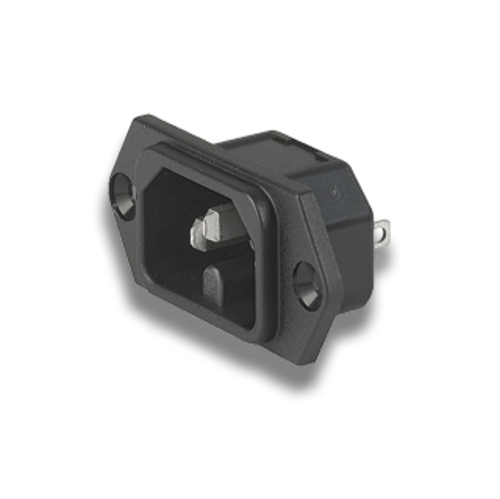 When designing a product, selecting the equipment connector is a vital step. 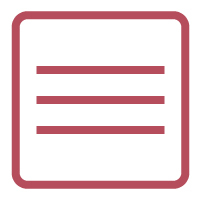 You will need to consider the type of coupler, the different mounting options (snap-in, screw-on, pcb), the panel thickness, etc., The process can be overwhelming but Quail Electronics is here to simplify the steps for you. 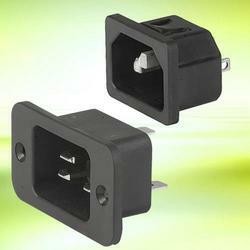 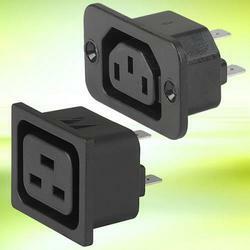 Our selection includes a variety of the most popular inlets and outlets.